Optometrists at UT Health San Antonio are here to assist in making the right decision for vision correction. 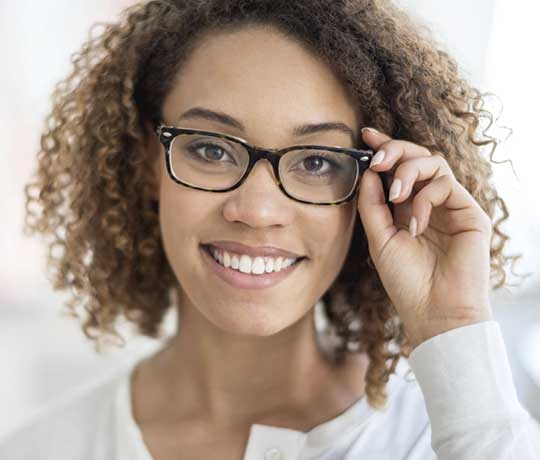 Whether you choose to wear glasses or contact lenses for vision correction depends on your personal preference. During your annual eye exam, our optometrists can help you decide which will work best for your lifestyle. Please call 210-450-9400 for more information or to make an appointment.